MYF Training will be offering the following practical revision courses leading up to the City & Guilds OSCE examinations this Summer. This will provide students the opportunity to practise the tasks for these exams with guidance from an experienced City & Guilds examiner. 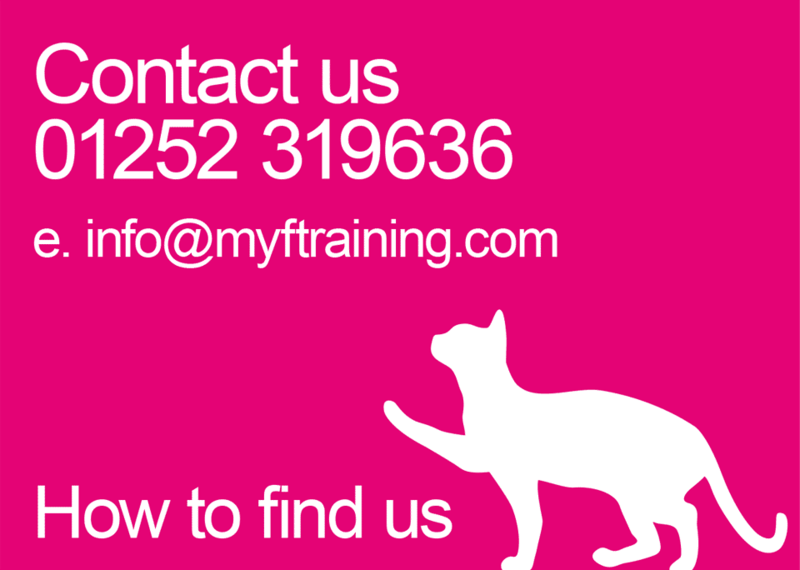 MYF Training will be offering practical revision courses leading up to each set of City & Guilds OSCE examinations . This will provide students the opportunity to practise the tasks for these exams with guidance from an experienced City & Guilds examiner. Minimum numbers apply – the courses will not run if there are fewer than 5 students.